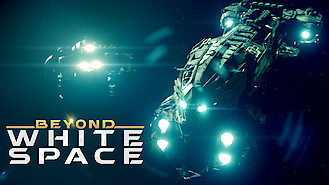 Not in Canada but still want to watch Beyond White Space? At the edge of white space, the crew of an interstellar fishing vessel seeks revenge against an enormous -- and vicious -- creature. The captain of the Essex isn't interested in the mysterious powers of white space. He'd rather catch its guardian.